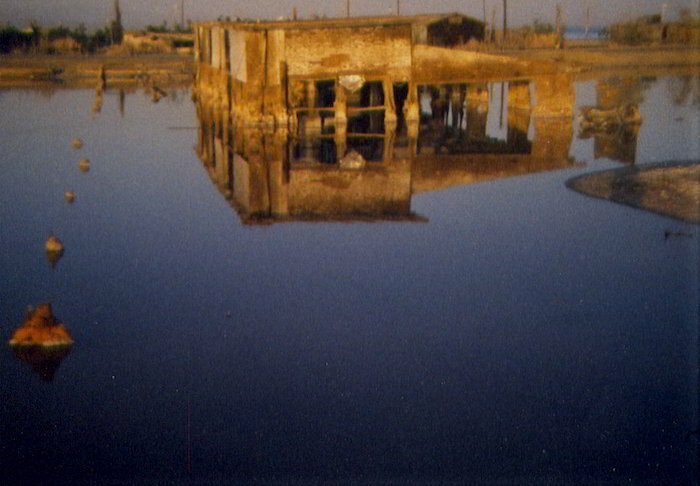 Turbidus Film #24, Walden And Fylkingen presents Nicolas Rey’s Les Soviets plus l'électricité (2001) on 16mm. 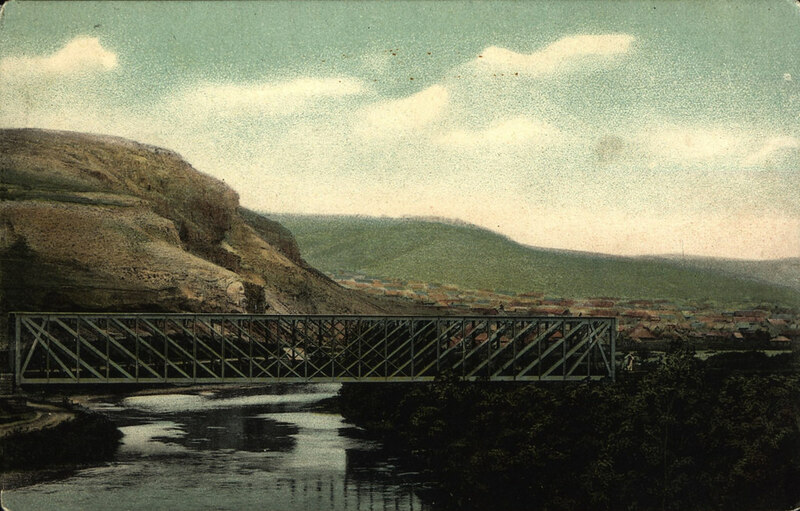 Les Soviets plus l'électricité is a cinematic and epic journey across Russia that ends deep in Siberia at the port town of Magadan, a city famous in Soviet times for being synonymous with deportation. Based on excerpts from his acoustic diary, documentary footage and some autobiographical insights given on the way, the roving reporter searches for imaginary roots and its historical and political implications. 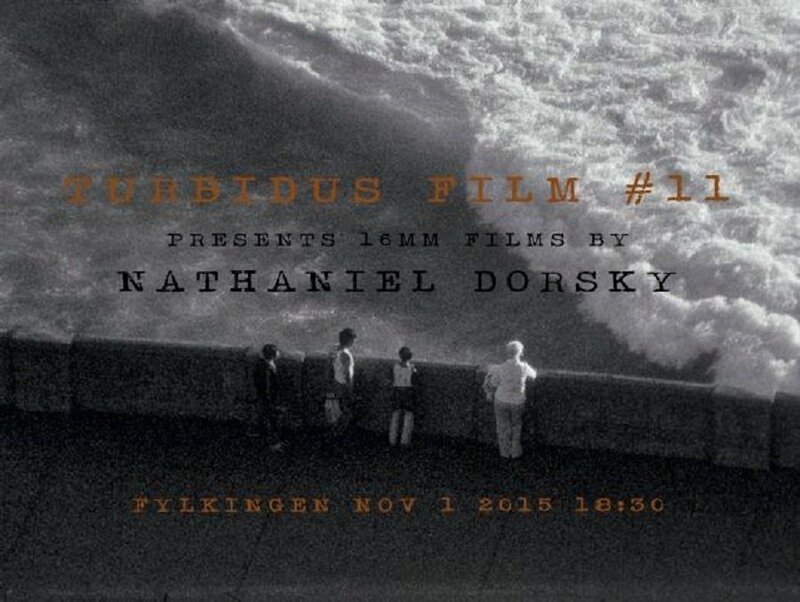 FYLKINGEN presents TURBIDUS FILM #20: LUKE FOWLER (film/sound) and JOHN CHANTLER (sound) in person. 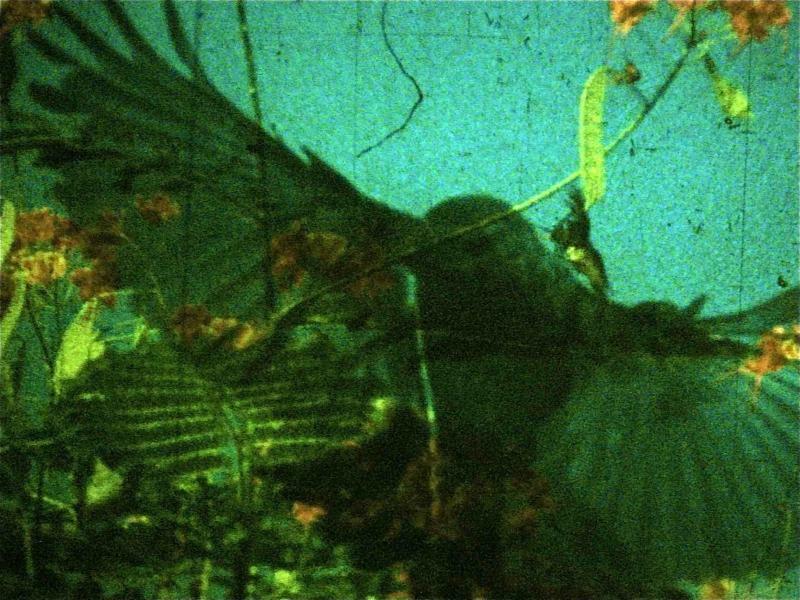 The British artist, filmmaker and musician Luke Fowler has over the past 15 years, developed a practice that is, at the same time, singular and collaborative, poetic and political, structural and documentary, archival and deeply human. 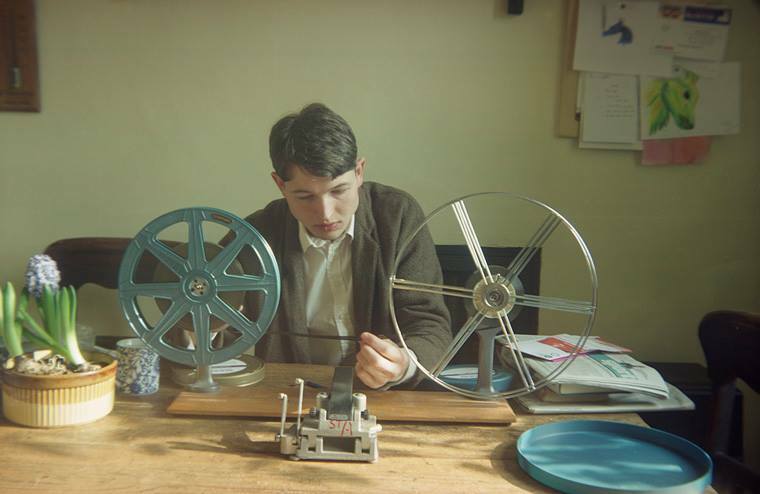 With an emphasis on communities of people, outward thinkers and the history of the left, his 16mm films tell the stories of alternative movements in Britain, from psychiatry to photography to music to education. 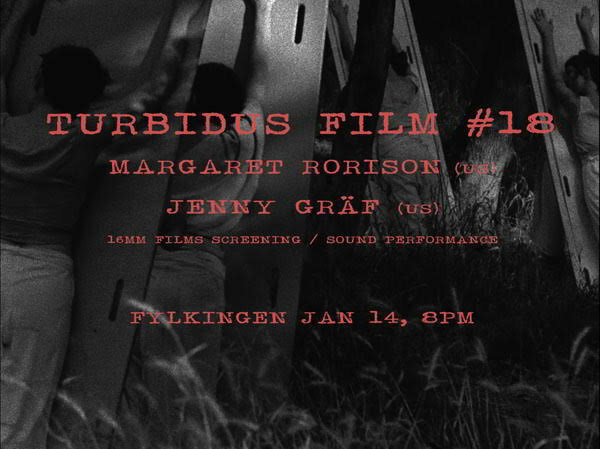 Turbidus Film and Fylkingen present, as a part of Kortfilmsdagen, three films by Jerome Hiler. The films by Hiler blend a beauteous celebration of the sensual world with a deep sense of introspection and solitude. They are occasions for reflection and meditation, on light, landscape, time and the motions of consciousness. 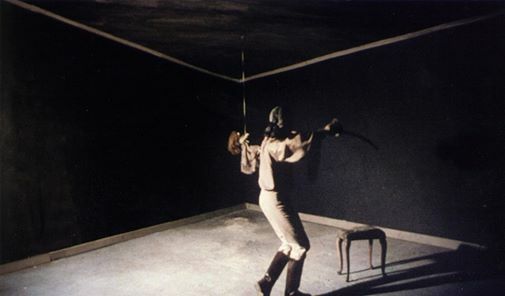 For example, In the Stone House literally compiles physically fragile and intensely poignant footage shot during the same period chronicled in Nathaniel Dorsky's Hours for Jerome (1967-1971). Fylkingen and Turbidus Film present a film programme focused on gardens, structural landscapes and field studies. 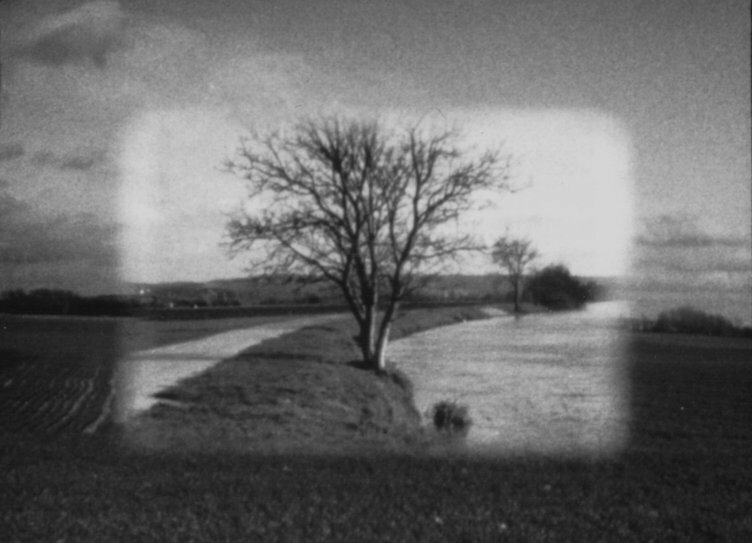 In micro narrative of almost non-action, re-structuring cinematic forms, archetypal routines, off-screen presence, image in the images, this program provides the violence of the Atlantic Ocean hitting the coast, Brancusi's scuplture garden at Tirgu Jiu, the beach of Palud, the fields in Bourgogne and a garden in blossom from a dead mother's house.